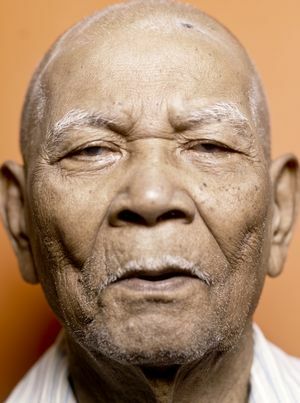 Today’s blog features a stirring tribute to nonagenarians and centenarians in Trinidad and Tobago. This website features photos and stories collected from these wonderful people; national treasures indeed! Some of you may recognize the famed teacher from St. Mary’s College….guess who this is. Looking calm and peaceful at age 94. 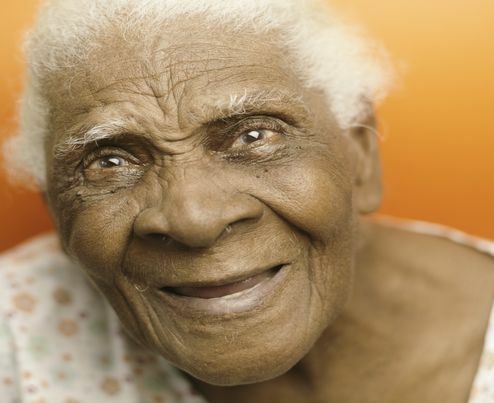 Wouldn’t you love to be smiling like this lovely lady at age 94!!!? 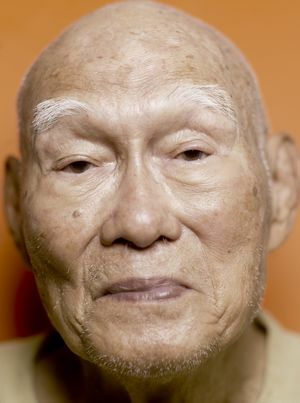 Here is a centenarian who has more than outlived half of his 14 children! !